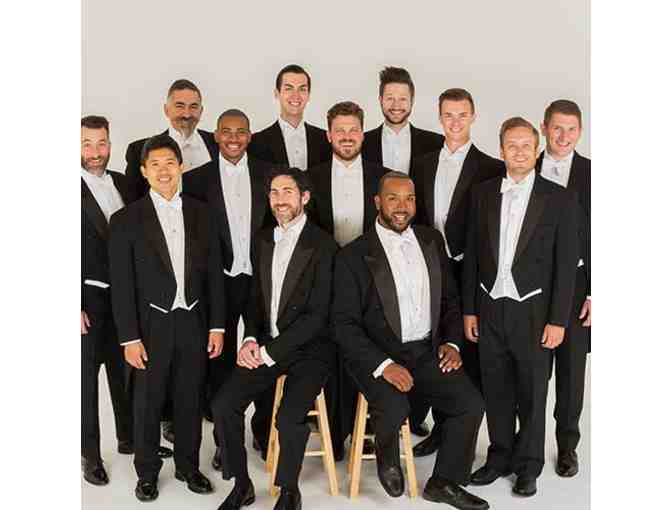 Chanticleer live in performance! Tickets are within the first ten rows of the Martin Theatre at Ravinia on Tuesday, July 31st. Don't miss this amazing opportunity, bid today!